Poppy and her spotty dog Max are the best of friends, but they don’t always agree. And when they find a cute lost pup, they’ve got plenty to argue about! Poppy thinks the pup is lovely, but Max isn’t so sure… especially when it starts to look as if Poppy might like the puppy better than HIM! 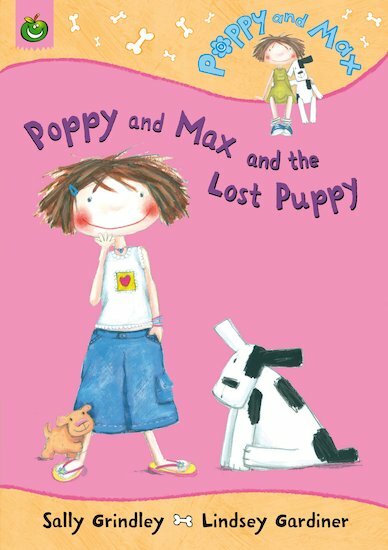 A sweet, quirky, hugely entertaining first read-alone book starring a brand new team: brave, scruffy, big-hearted Poppy and her very best friend, Max the dog. AD440L Lexiles are the global standard in reading assessment. They are unique as they are able to measure a child and a book on the same scale – ensuring the right book gets to the right child at the right time.